We lost one of the strongest wrestler in the oil wrestling history.Native from Antalya, he made all his career in this city. He had been the only one during the 90ties to be strong enough to stop the unavoidable list of victories of Ahmet Tasci, and won the Kirkpinar tournament in 1994 and 1998. 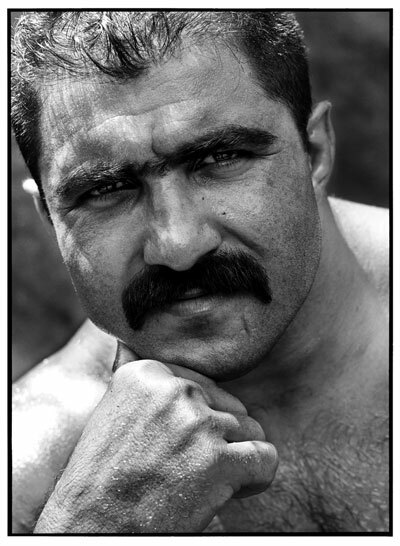 He will always remain in our minds with his strong and imposive beauty,his heavy Turkish style moustache, and mostly his inevitable kindness,dispite a very firm fortitude.